Like its performance schedule, Camerata’s repertoire is rooted in Scandinavia but stretches far beyond the region. 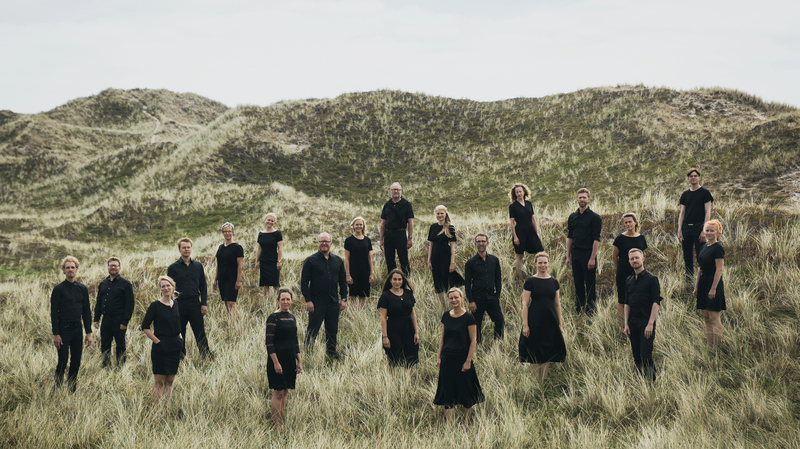 It is known for its orchestral performances of baroque masterworks by Bach and Handel and for presenting new a cappella works from the Nordic and Baltic regions, many of which it commissions. 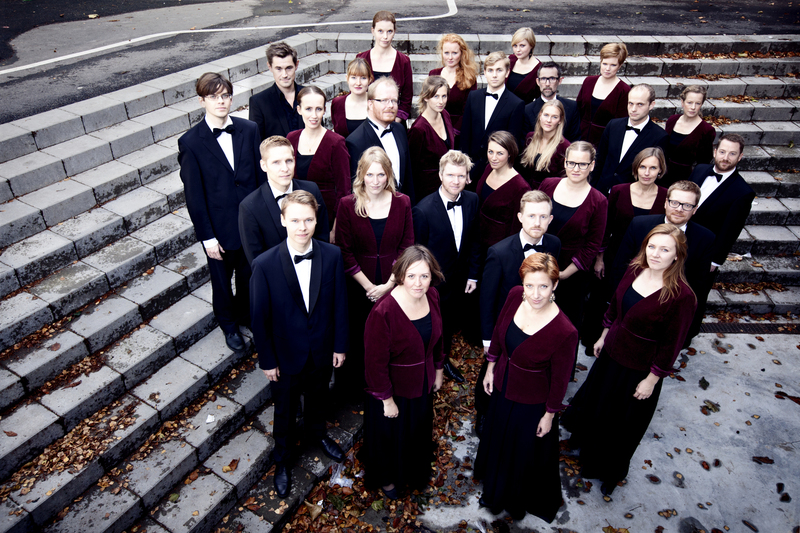 Since it was founded in 1965, the choir has attracted an ardent following in the Danish capital. Camerata Chamber Choir sings music from multiple centuries and continents, even if its Nordic roots are often on show. It is one of the leading exponents of new Scandinavian and Baltic choral music, introducing new works written to order by leading composers. 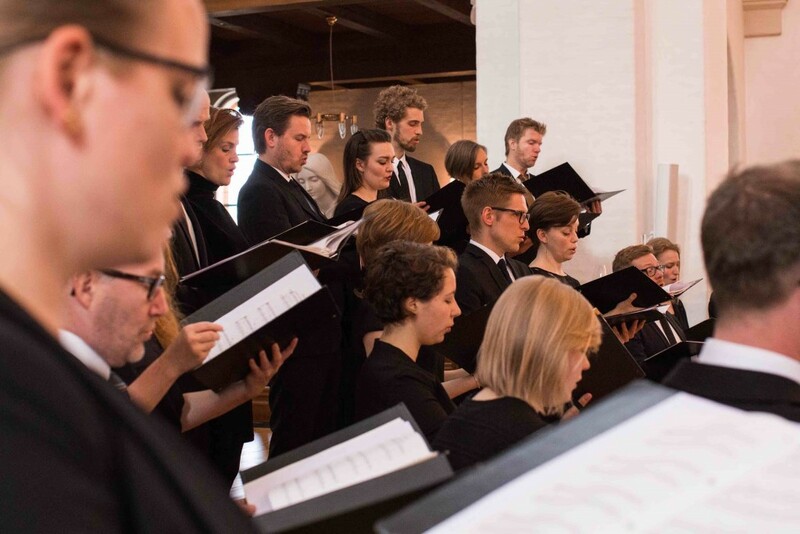 The choir cherishes Baroque music from the northern European and Lutheran tradition and music from Scandinavia’s Romantic choir tradition is in its DNA. Camerata has become known for creating concept programs that combine eclecticism with focus, taking listeners on a rich and rewarding journey. Camerata has commissioned works from Rasmus Thaarup, Sunleif Rasmussen, Sven-David Sandström and Gunnar Eriksson. It frequently collaborates with professional orchestras, and thousands attend its Christmas performances of Georg Friedrich Handel’s oratorio Messiah (the choir’s recording of the piece won a Danish Grammy).